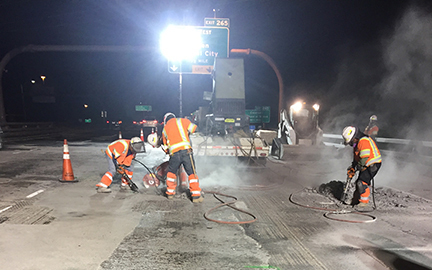 In April 2018, crews began the second phase of this project, which will repair and repave deteriorated bridge decks and lanes on I-70 from 32nd to 44th avenues, over Ward Road. Work started on westbound I-70 over Clear Creek between the two avenues. 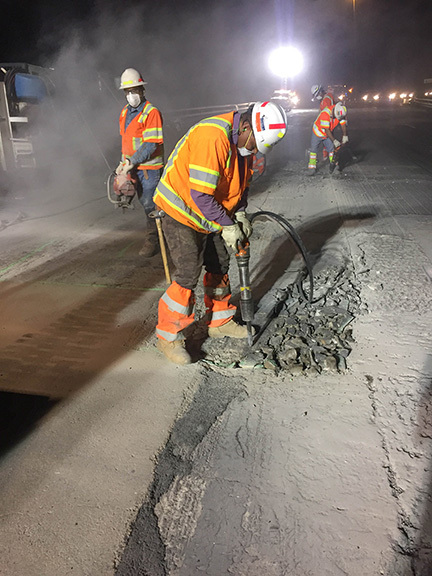 Once complete, this work will extend the lifespan of this stretch of roadway and create a smoother ride. All work is weather dependent, and the schedule is subject to change. Expect single- and double-lane closures on westbound I-70. There will be single-lane closures on Colorado Highway 58 during work hours. CO 58, I-70 and the ramp from eastbound CO 58 to westbound I-70 will be closed. We'll communicate closures via electronic road signs around the project area. Please go slow in the cone zone.